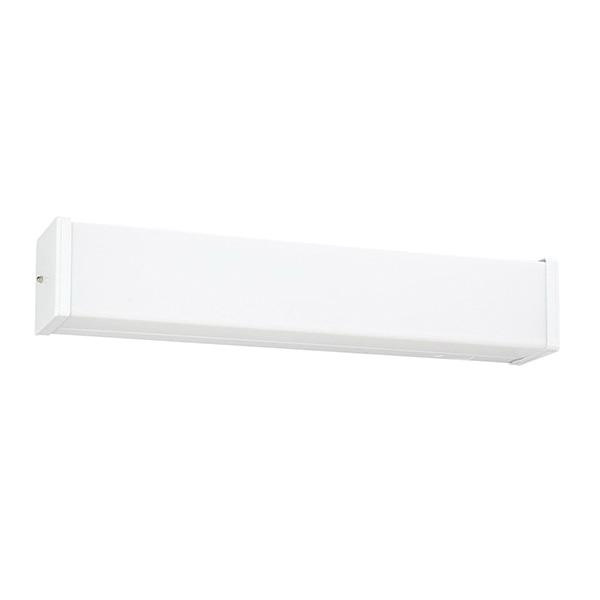 Sea Gull Lighting 34-Watt Multi-volt strip fixture has voltage rating of 120-Volts. It measures 24-1/4-Inch x 4-1/2-Inch. Fixture with medium 2-Pin socket, has two 17-Watt T8 fluorescent lamps. It provides energy saving fluorescent lighting. Smooth white acrylic diffuser ensures shatter resistance. It comes with 6-1/2-Inch lead wire, 2-1/4-Inch back plate and white steel end cap. Multi-volt strip fixture is Energy Star certified, Title 24 compliant and meets Title 24 energy efficiency standards.